Compliance with good governance guidelines and financial and business conduct regulations is a core part of any business. Inadequate controls or poor reporting can incur fines or penalties; affect the share price – or even lead to criminal charges if a company is found to be in breach of business legislation. Having a control system that looks good on paper is not enough: you need a system that enables you to demonstrate the efficacy of your control environment to internal and external auditors and regulators. 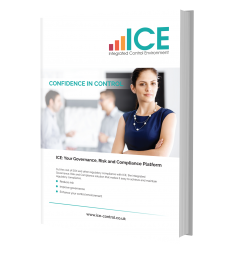 Many organisations put up with control systems that are time-consuming onerous or not appropriate to the size and complexity of the organisation, as they are daunted by the prospect of implementing a new governance, risk and compliance system, or changing the existing control environment. This is why at Whitehall Management, we make it easy for your organisation to implement a cost-effective internal control framework. 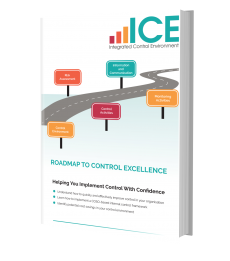 Our Roadmap to Control Excellence will help you understand how to quickly and effectively improve control in your enterprise. It will help you learn how to implement a COSO-based internal control framework and identify potential cost-savings in your control environment.